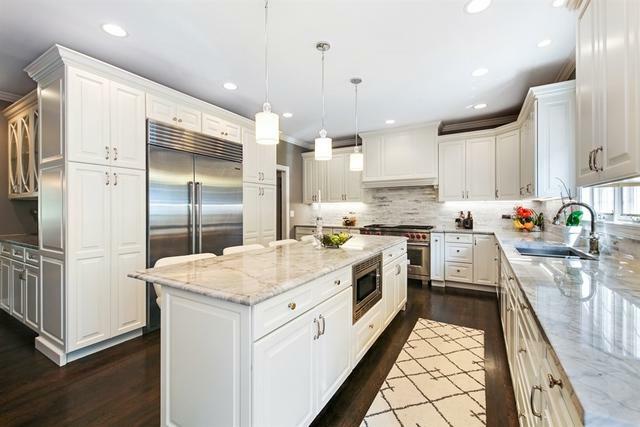 This gorgeous 7 bedroom, 5.1 bath home on a quiet street in Highland Park has been elegantly renovated and customized with unbelievable attention to detail. 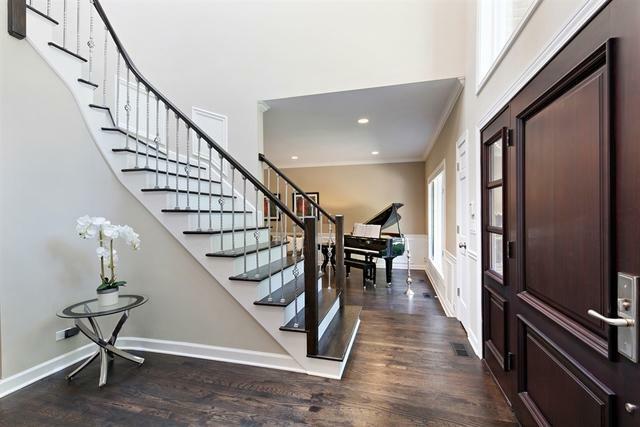 Hardwood flooring, stunning millwork and recessed lighting are featured throughout the home. 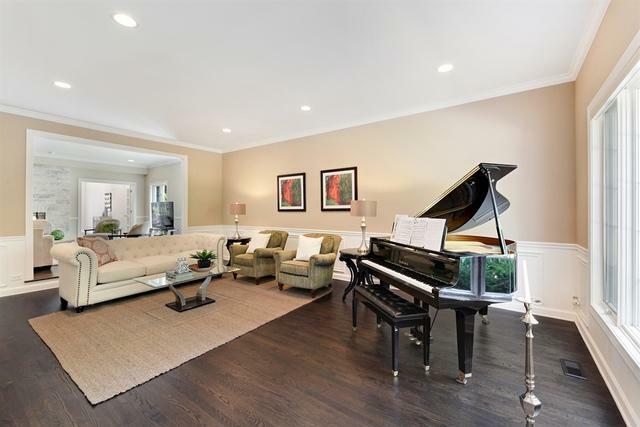 Formal living and dining rooms with oversized windows bring in abundant sunlight. Kitchen includes marble countertops and island with a breakfast area looking out onto a large patio and landscaped backyard. Large master bedroom complete with luxurious master bathroom and walk-in closet. Bonus lofted space on third floor. Basement includes game room, media room, rec room, bedroom and full bath. A magnificent home in the perfect location.